The hunt for a perfect event space—whether you’re planning a wedding or a buzzy conference—can be overwhelming to say the least. It takes a lot of Goldie Locks-ing before you find one that is just right. 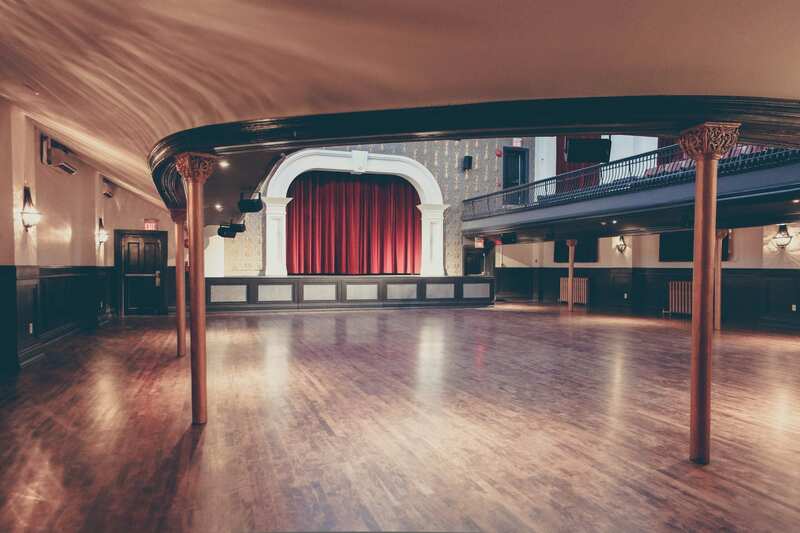 Enter The Great Hall, a historic Victorian heritage building located in the heart of downtown Toronto, providing a picturesque backdrop for any event, whether it’s an intimate soirée or a 1200-person celebration. The stunning (and Insta-worthy) space played host to The Kit Connect Conference 2018, and we’ve been abuzz about The Great Hall ever since. The Great Hall’s most notable guests include luminaries Justin Trudeau, George Clooney and Commander Chris Hadfield, just to name few. Here’s everything you need to know about your next event space. 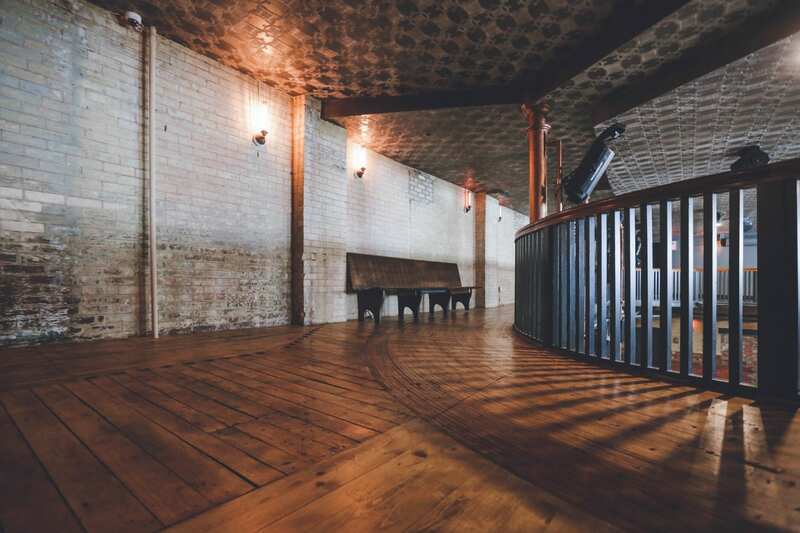 The flagship venue dubbed the Main Hall features a horse-shoe shaped balcony, 30-foot ceilings, Waterford crystal chandeliers and a wall of gilded scrollwork framing the legendary stage make this space. Plus, the area has a built-in back bar making it ideal for large celebrations. 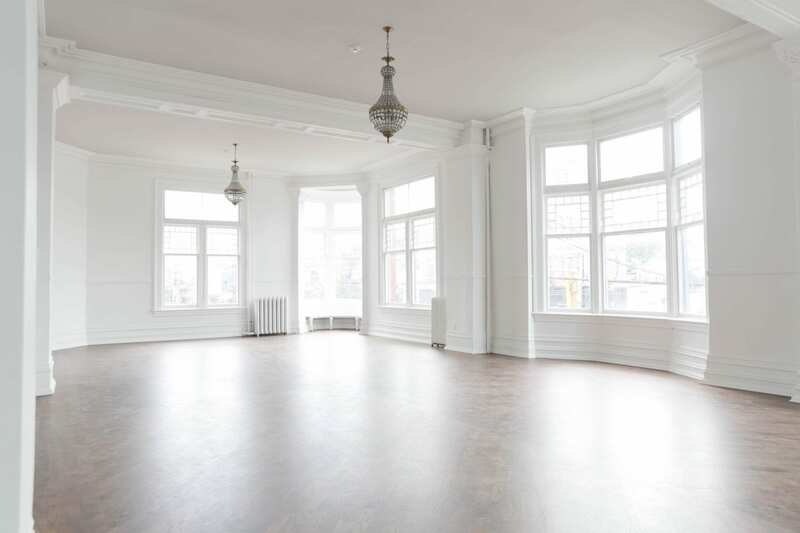 On the same floor as the Main Hall, the Conversation Room overlooks Queen Street West, complete with crisp white walls, crown mouldings, and chevron hardwood floors (a.k.a. 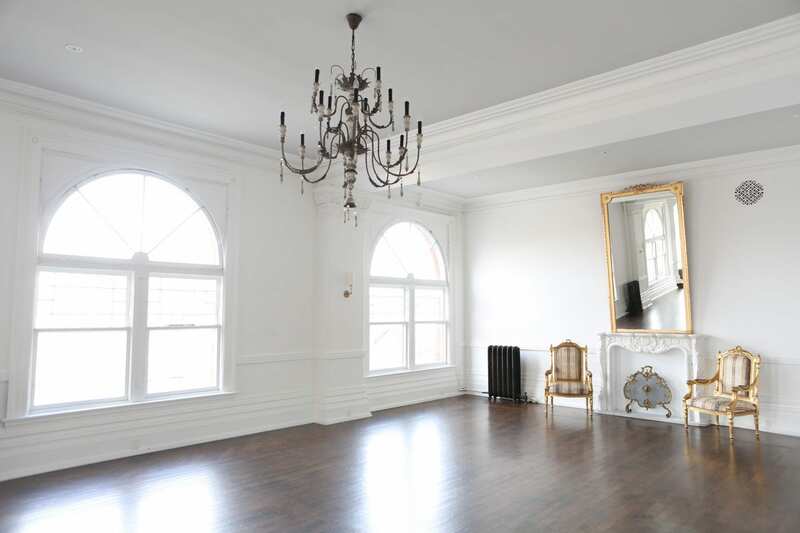 the epitome of Victorian-chic). Perfect for a mid-size soirée. The light-filled Drawing Room is as adaptable as it is intimate, with a gourmet kitchen, 19th century windows and a cozy marble fireplace. The perfect setting for an intimate gathering over delicious food and drinks. Finally, Longboat Hall one of the city’s truly unique spaces. The space comes complete with a 360-degree balcony which (*fun fact*) once acted as an indoor running track when the building was used as a YMCA gymnasium, and is fittingly named after renowned distance runner and national hero, Tom Longboat, who trained here in the early 20th century. Sandstone brick, cast iron pillars, and the polished concrete floor combine to lend this singular venue an air of Industrial Age charm. Now THAT is how to host a festivity with an impact!